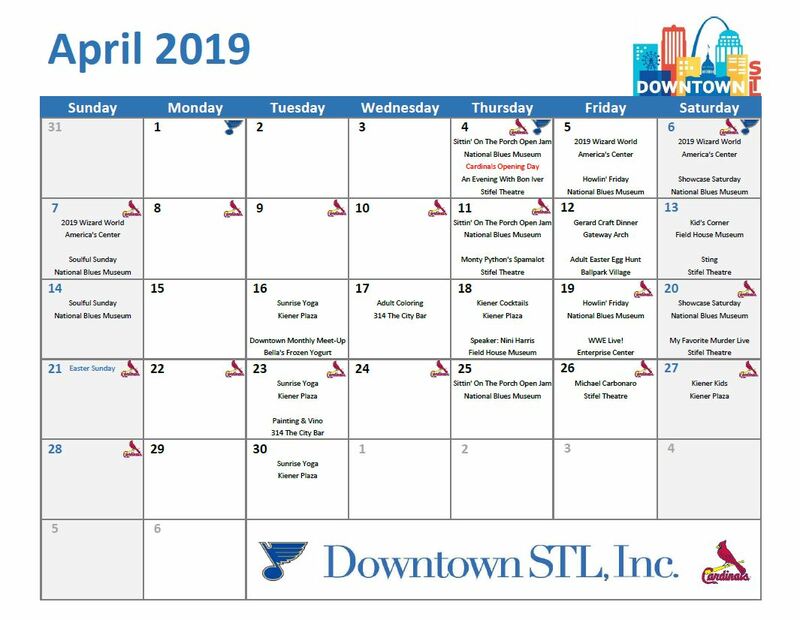 Click here for a printer friendly version of the calendar. Need a portrait version of the calendar? Click here!